#LoveYourCountryside is the invite for you to be inspired by our new series Yorkshire Dales and the Lakes (starting on Monday!) and getting to know the amazing landscapes in any corner of our beautiful country. Important: we are moving on Freeview! 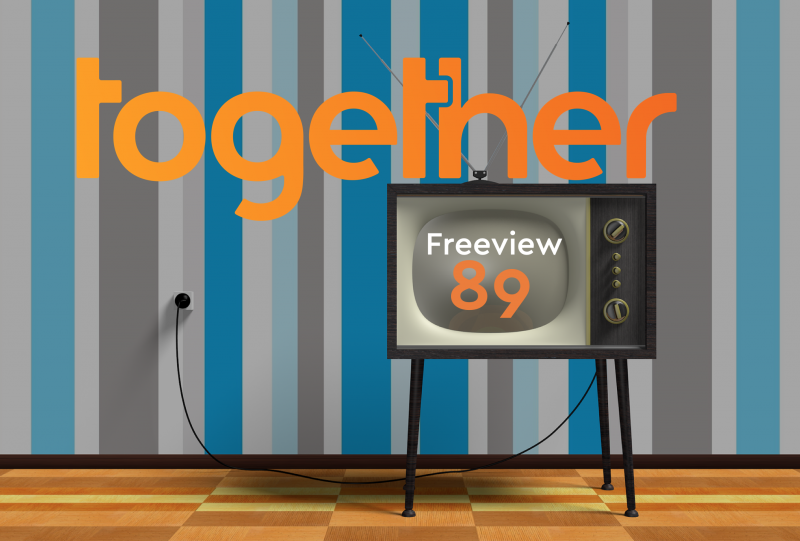 On Monday we'll move from Freeview 93 to Freeview 89. See you there! A look at life in the protected countryside of the national parks of the Lake District and Yorkshire Dales. Near Clapham, at the base of Engelburgh, one of the Yorkshire’s famous three peaks, is the Bleak Blank farm, currently run by John Dawson. “I honestly can’t believe that not everybody wants to be a farmer” said John. 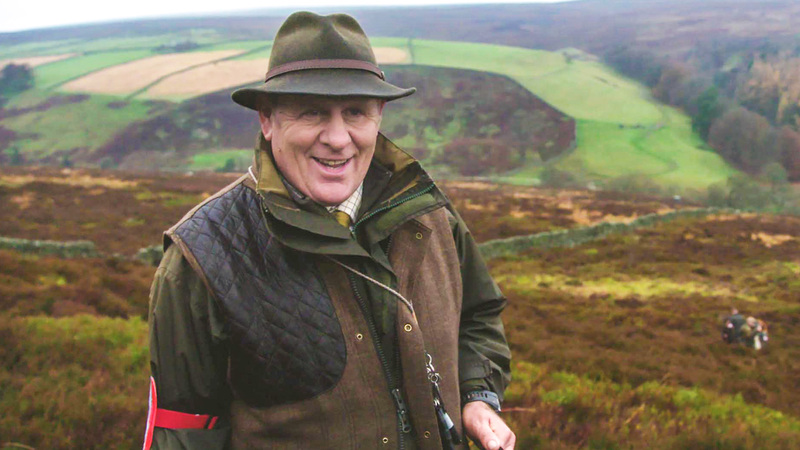 “I always tell people farming is quite a difficult life, but it’s better than having a job”. Meet Yum Yum and Chucky. They live just one road apart, but at the opposite ends of the wealth gap. These dogs have never met, and probably never would have, but for this film. London is home of over 700,000 dogs. Mostly are owned by wealthy people, whilst just under a third of Londoners and their 4-legs-friends live in poverty. 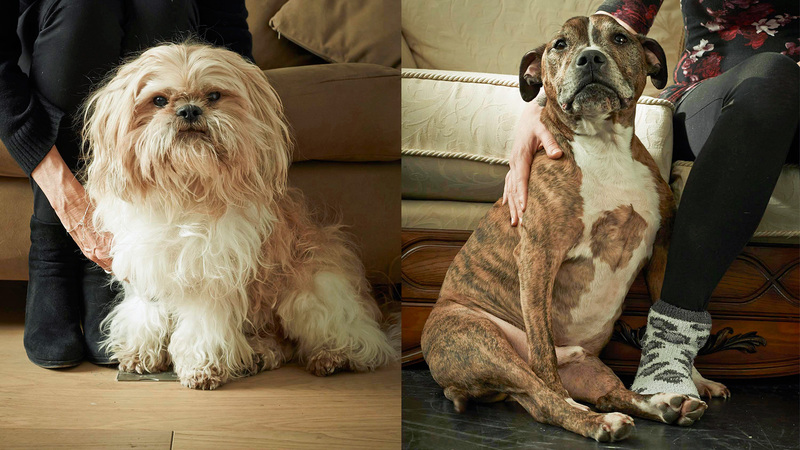 By getting a glimpse into these dogs’ lives, this documentary actually tells the story of the most unequal city in the Western world, with what is arguably the biggest issue dividing Britain today. From airline cleaner to airline owner. How hard is it for a young man to follow his love for aviation and fulfil his dreams? 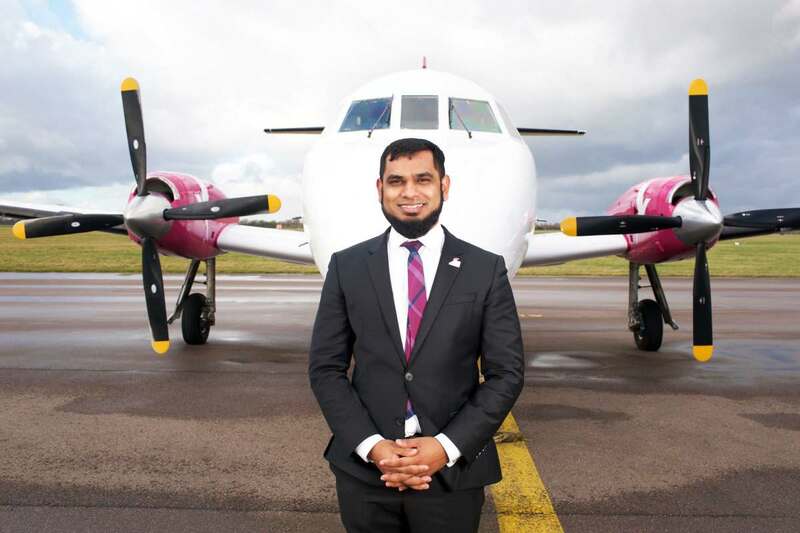 This documentary follows the highs and lows of Kazi's journey to launch a brand new airline in the UK which fulfils the demands of his Islamic faith. An award-winning entrepreneur who is torn between what is best for business and his faith. Will he eventually manage to succeed in his ambitious business journey?